Add high-end style to your interiors with our Serenity multi color rugs. 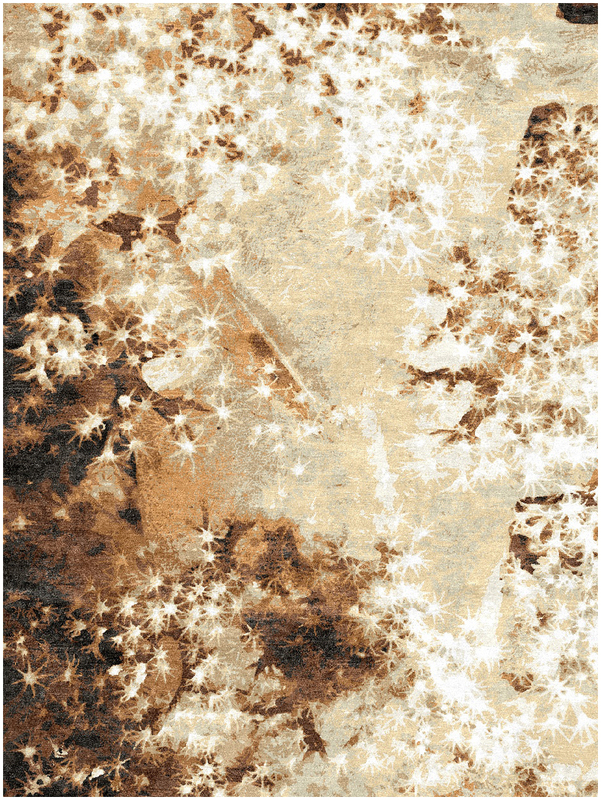 This design from the Coral Collection of luxurious contemporary rugs features a beige background. The painterly pieces in the Coral Collection are masterfully hand knotted and crafted from wool and silk in India. The Serenity rugs have a soft, thick pile finish.